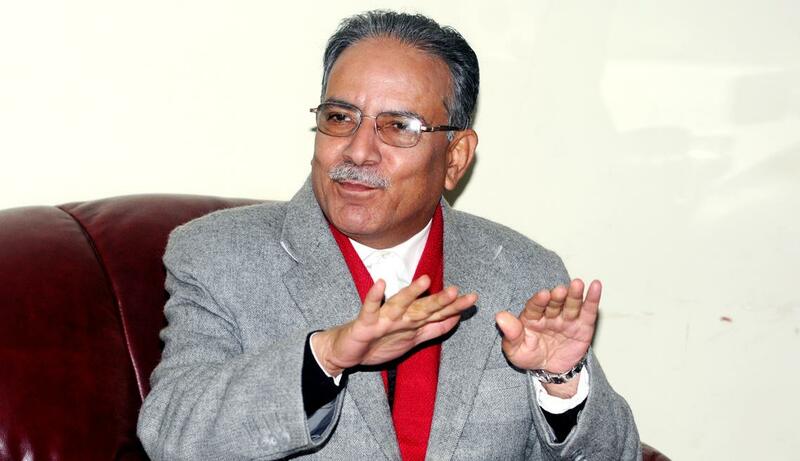 Party unification within few days: Chairman Dahal - Integration Through Media ....! KATHMANDU: Chairman of the CPN (Maoist Centre) Pushpa Kamal Dahal has said efforts were on to conclude the process of unity with the CPN-UML within few days. The unification process would be made acceptable to all, he added. Although some section doubted the unity when no leader from Maoist Centre joined the Oli-led government Thursday, there was no such disagreement about the unity process. Moreover, the Chairman informed that the priority of the alliance was the economic development and prosperity. On a different note, he hailed the role of teachers, stating that teachers have huge contribution for country’s political change. He argued that technical education could help create jobs in the country.